La Jolla, is truly a beautiful town and one of my favorite places to take pictures. 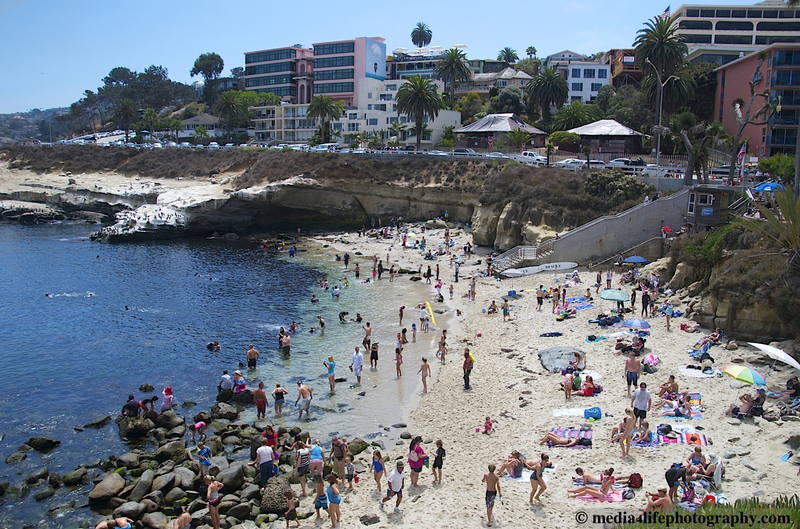 This is La Jolla Cove on a summer day. It gets busy at this side of town with many of the tourist enjoying the water, for sunbathing, swimming and snorkeling. My preferred spot is anywhere south of the Children’s Pool, and Windansea. Less people and beautiful areas to relax and take pictures. This entry was posted in Beach Life, Beaches, California Living, Photography, San Diego and tagged America's Finest, beach, beachlife, california, Endless Summer, La Jolla, pacific ocean, Paradise, san diego, Southern California, Tourism, water, Waves, West Coast. Bookmark the permalink.